The company brochure is the flagship literature which displays the full depth and scope of your business and services. Whether its an informative business brochure design or a product catalogue design, both need to quickly and definitively showcase your offers. A professional brochure designer, in a nutshell, will reflect your brand values and your product/ service offering with clarity and sharpness. 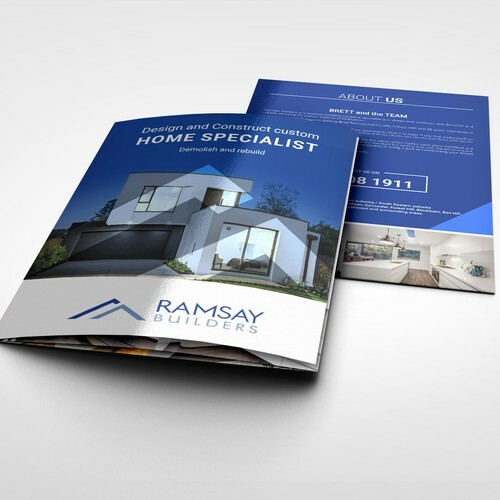 As professional catalogue designers, we offer attractive, intelligent and highly engaging brochure design. We understand what makes brochures successful; its the correct balance of aesthetic design and presenting relevant information in the right places.We have a wealth of experience having created corporate brochures for various different products, companies, special committees, private clubs and non-government organizations. Likewise, with product catalogues, we have the correct team of photographers, copyrighters, designers, marketers and national printers to fully embrace any project from start to finish. We have designed simple brochures for smaller businesses of 4 pages, all the way up to 100+ page product catalogues for some of nation’s largest retailers. 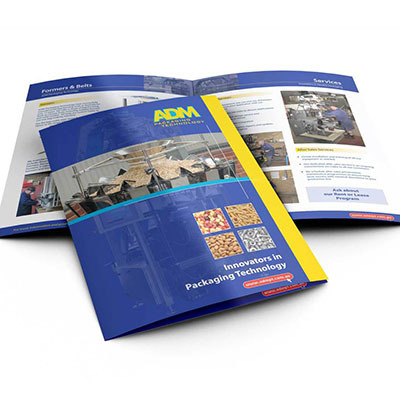 What To Expect From Our Custom Designed Brochures or Product Catalogues? Frankly speaking any modern brochure design or booklet design essentially has the same design process. We start with a brief for the brochure design project which outlines what the aims and objectives are from it. It sets the scene for us to understand the who, what and why you’re trying to target your customers. Our design team will then formulate a plan in terms of colour palette, typography, layout and areas of highlight through creative mood boards, brainstorming and sketched designs. We will work with you page by page to ensure we can visually create each side in such a way that it promotes the right services in the right tone for your business. Our catalogue designers and marketing experts will work closely together to achieve this. We offer fast and responsive revisions. You can make as many as you want until you get the design exactly as you require. 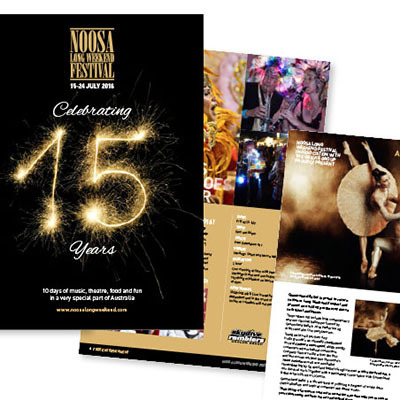 An experienced graphic design team, marketing staff, illustrators and copywriters will design every aspect of your brochure, from its layout to its contents in an aesthetic and practical manner. Access to numerous royalty-free images and pictures. However, if you have some images of your own then we will be happy to use those instead. We will provide you with electronic brochures (e-brochure), which you can either send out as emails or as PDFs. It’s not just brochure design services which we offer, we can handle your whole project from start to finish. We also offer printing delivered right to your door. We will discuss the paper size, thickness and finish to ensure that we get the best possible results for your requirements right from go.We work with some of the leading brochure printing companies in the UK and at 717 we have an outstanding reputation for delivering brochure design and printing for all print runs small and large. We offer cost-effective professional brochure printing to all our clients. All of our print runs are delivered using state of the art printers, on high-quality papers. We meticulously quality control every single company brochure to ensure our high standards are met. Indeed all of our catalogue printing services come with a 2 working day turnaround and we can deliver anywhere in the UK next day. We will design, print and delivery on time and on budget. Hiring a professional brochure design company is a sure shot way to ensure your content and images are displayed in a visually appealing manner. Ultimately, you need your audience to engage and convert. Time after time we see businesses not reach their potential as they have not invested in a professional catalogue design. A designer knows how to use colour, manipulate imagery set a layout in order to squeeze the best out of your content and ultimately deliver a custom brochure design you can be proud of. At 717 graphic design, we offer catalogue design services for any sector for any budget – large or small. 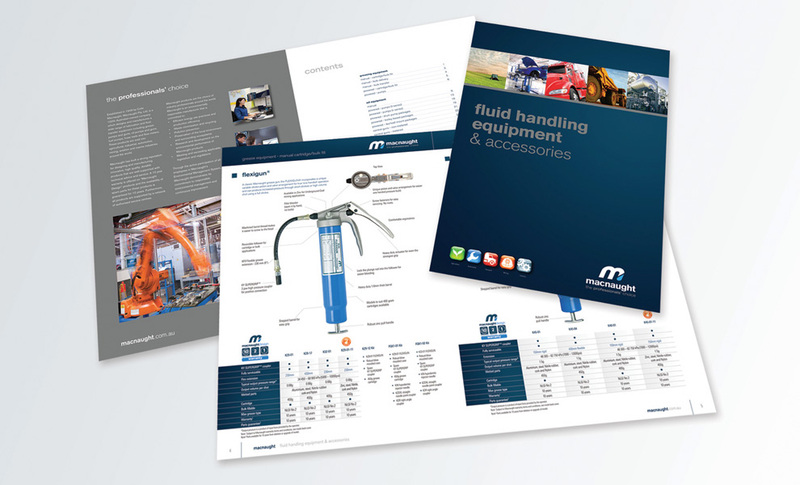 Whether it’s a quick 4-page brochure booklet design or a fully pledged 80-page product catalogue design we have the resource to allocate to your project. We have a great team of photographers, copywriters, graphic designers as well as marketing experts who combine together to ensure your custom graphic design brochure is made to the highest standards. Clients come back to us time and time again as we aim to take the hassle out of the whole design process for you at every step of the way. Indeed if you are looking for a more custom brochure design which will make you stand out, we have designed countless eye-catching marketing brochures half-fold, classic tri-fold, single gatefold, double-gatefold, four-panel fold, page format etc. Our designers have all the templates for all types and after you have signed off your brochure design, we’ll handle all the setting of artworks with print bleeds for your printers. It’s all part and parcel of our brochure and catalogue design service. 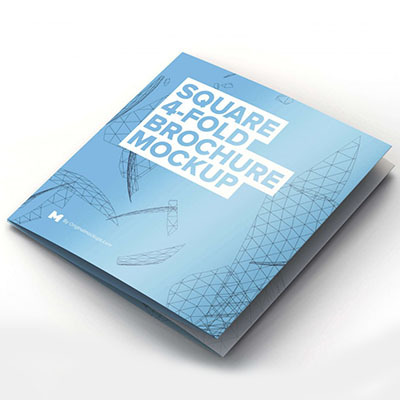 HAVE A BROCHURE PROJECT IN MIND? 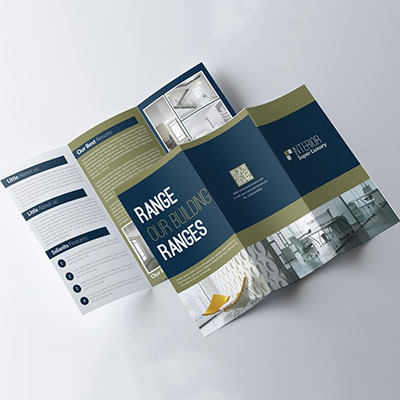 If you need to hire a brochure designer call our brochure design company on 0800 009 6005 or email one of our catalogue designers on hi@717graphicdesign.co.uk today!